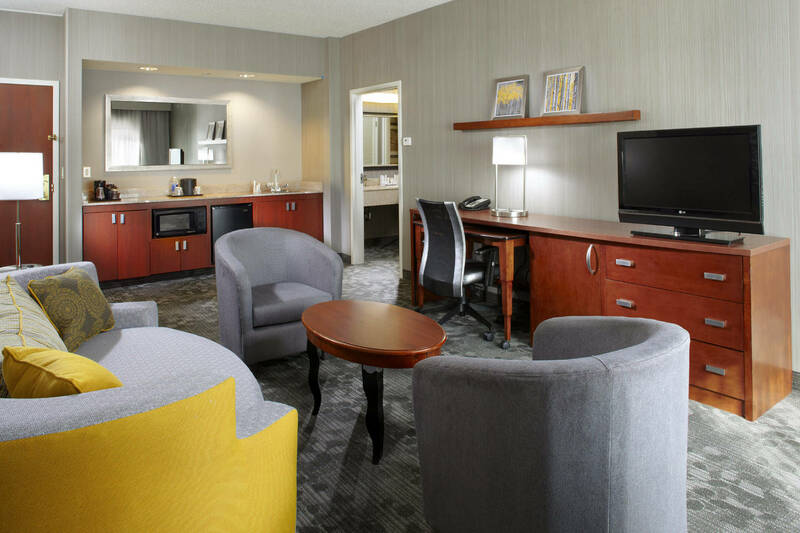 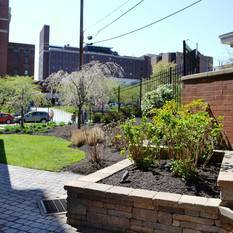 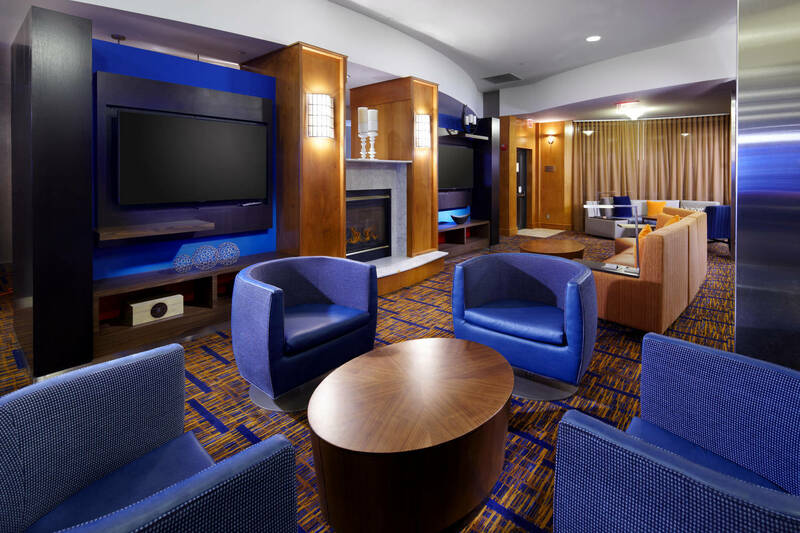 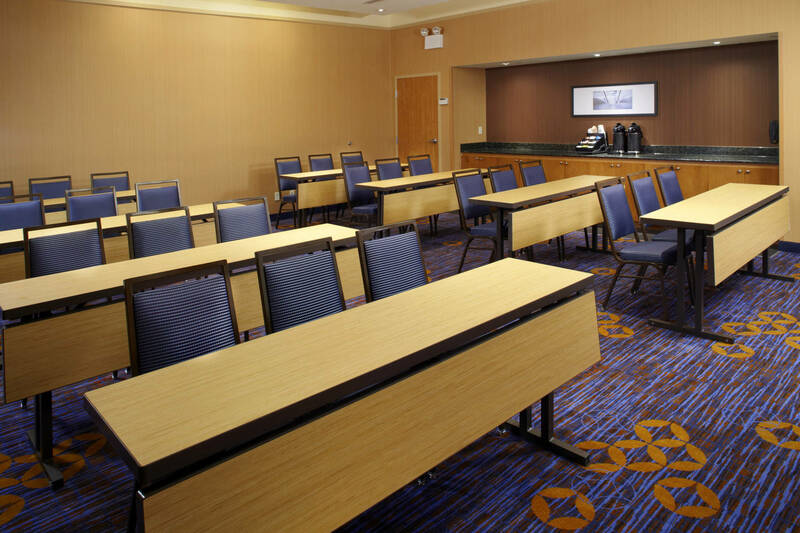 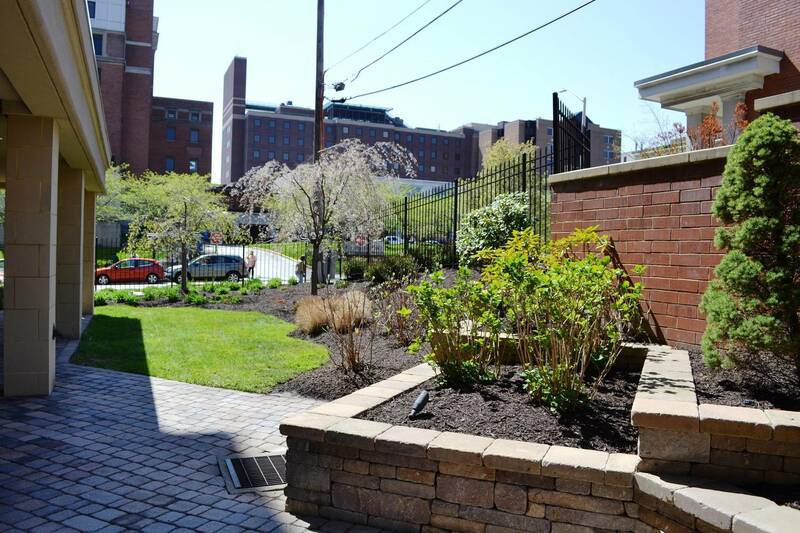 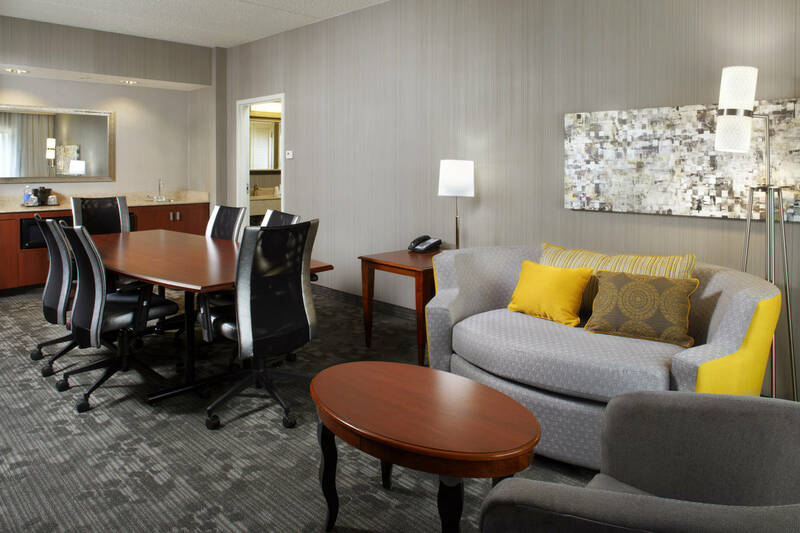 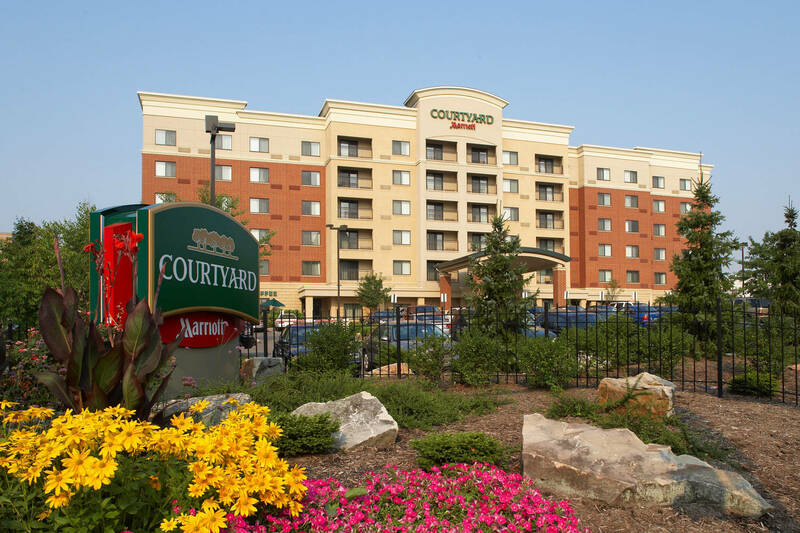 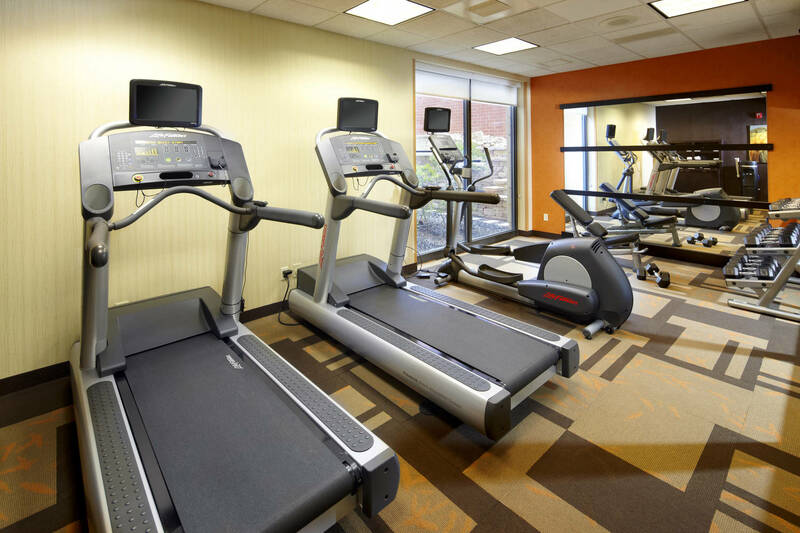 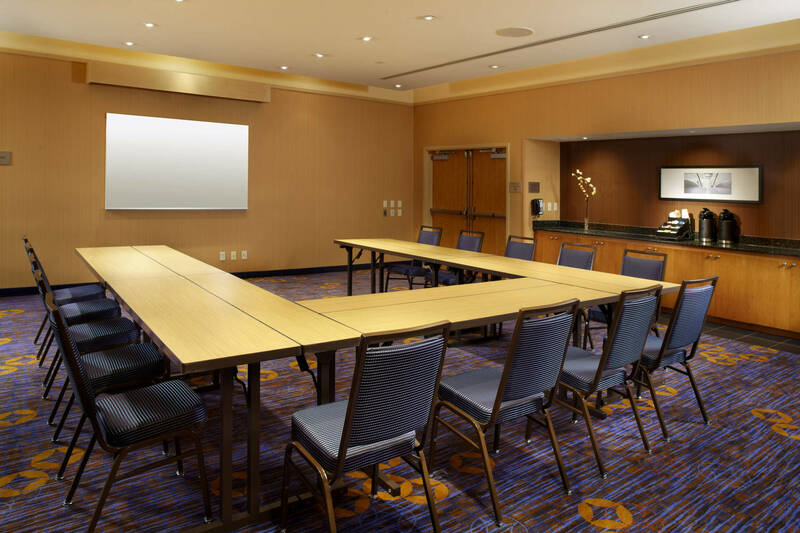 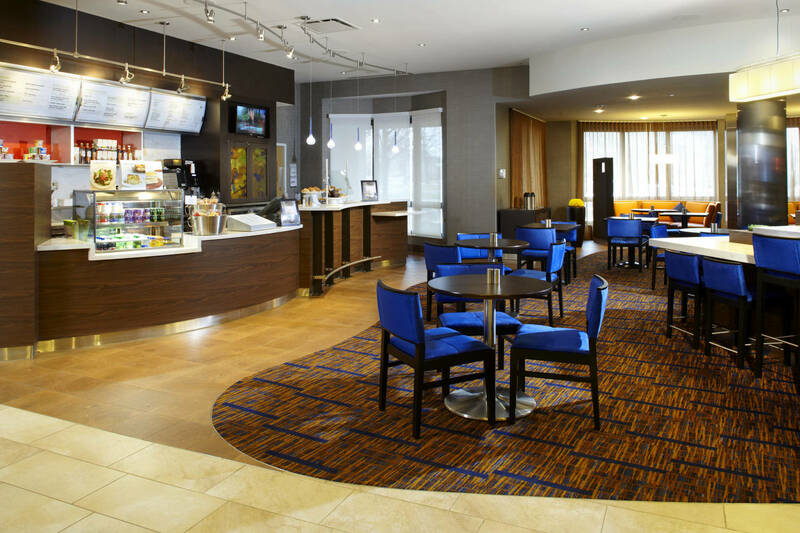 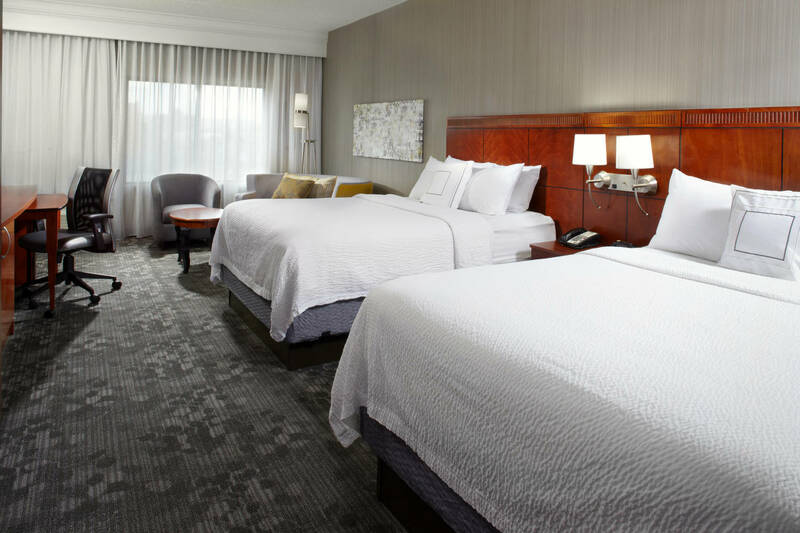 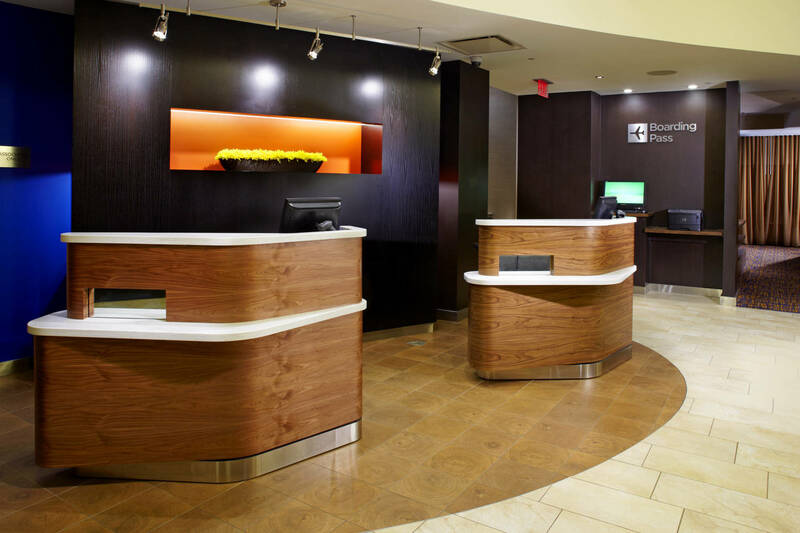 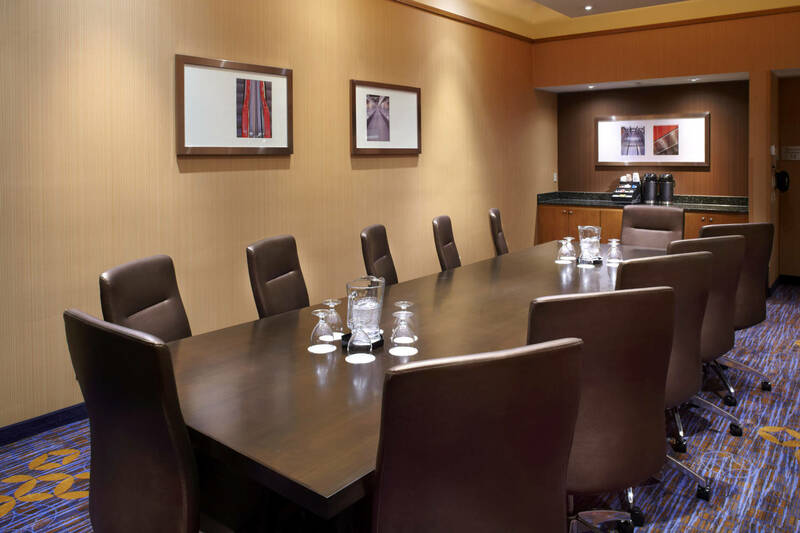 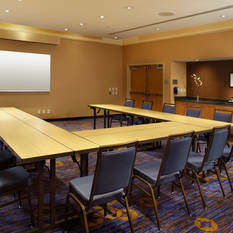 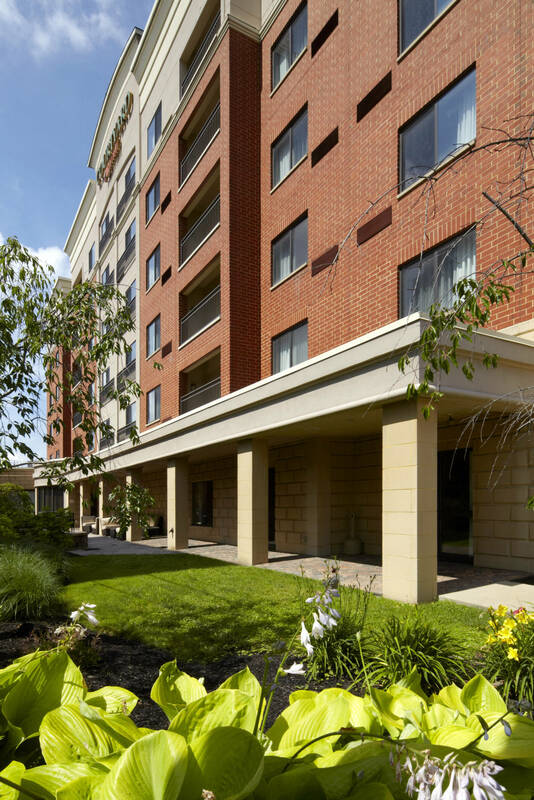 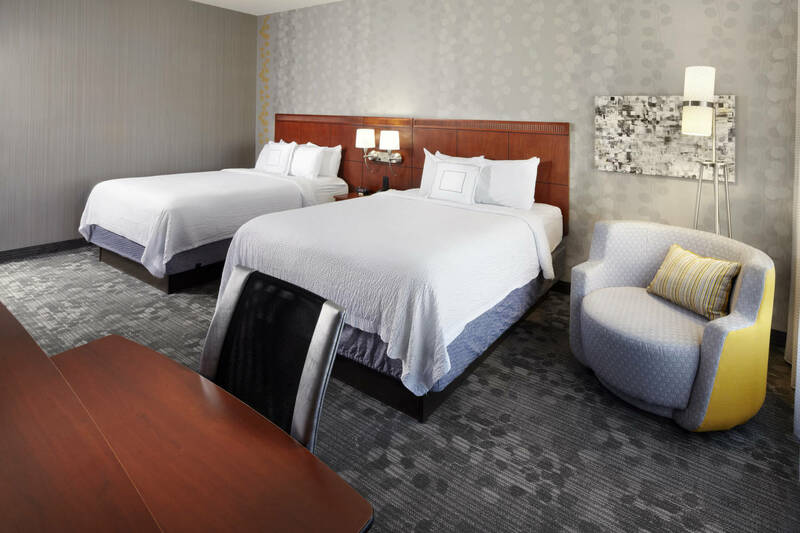 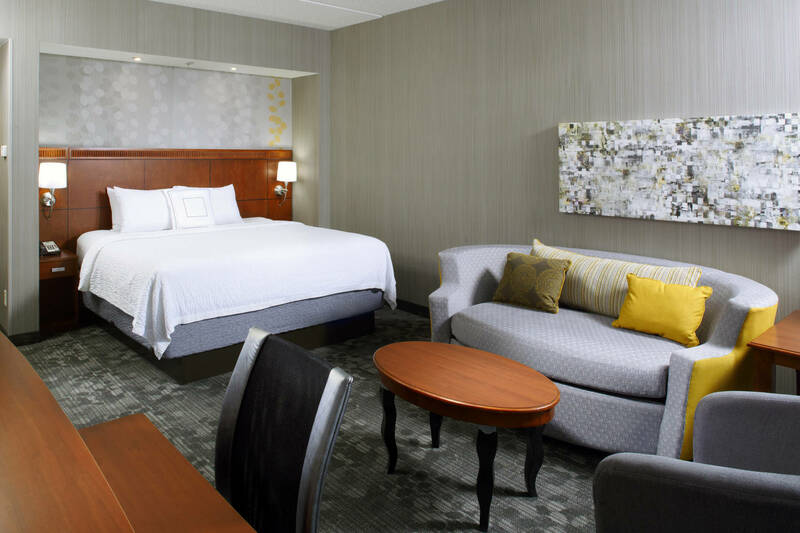 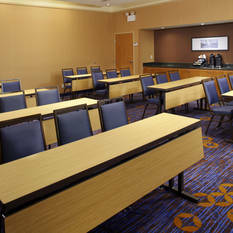 The Courtyard Shadyside hotel is near the University of Pittsburgh, Carnegie Mellon University, UPMC Shadyside, UPMC Presbyterian, Hillman Cancer Center, Children's Hospital of Pittsburgh, PPG Paints Arena, Pittsburgh Zoo, Heinz Field & PPG Aquarium. 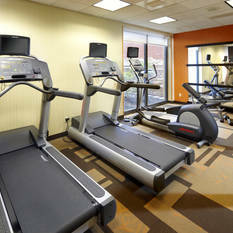 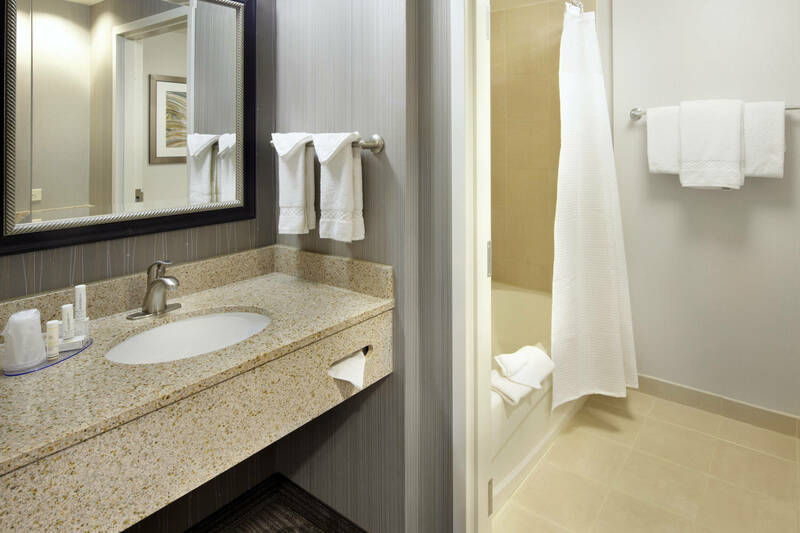 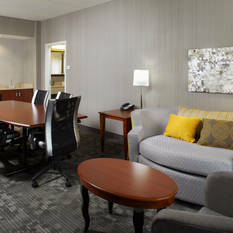 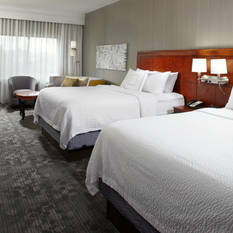 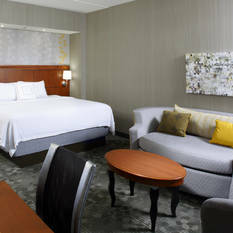 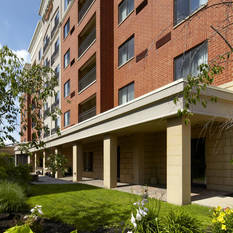 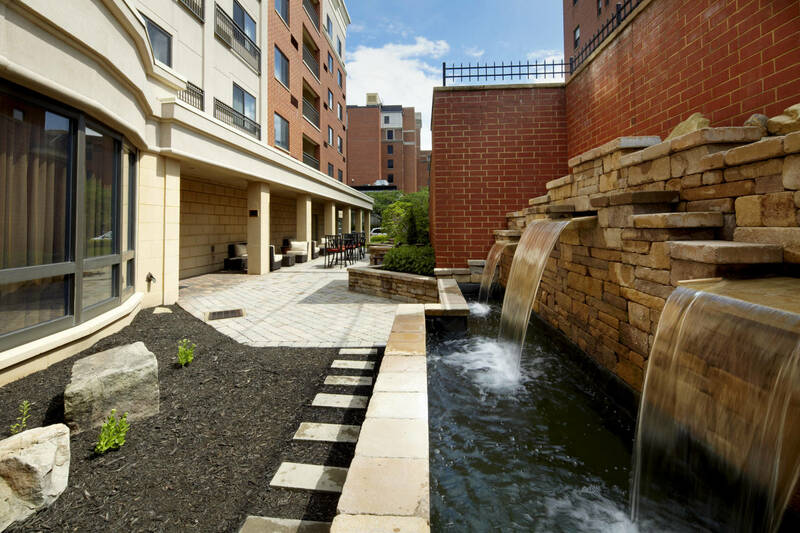 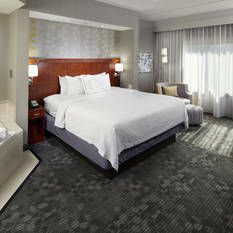 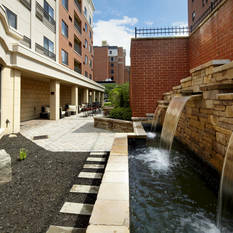 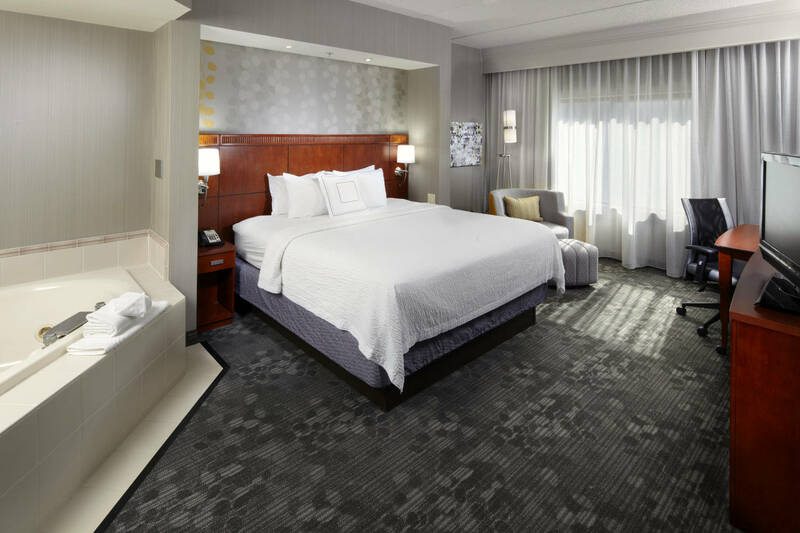 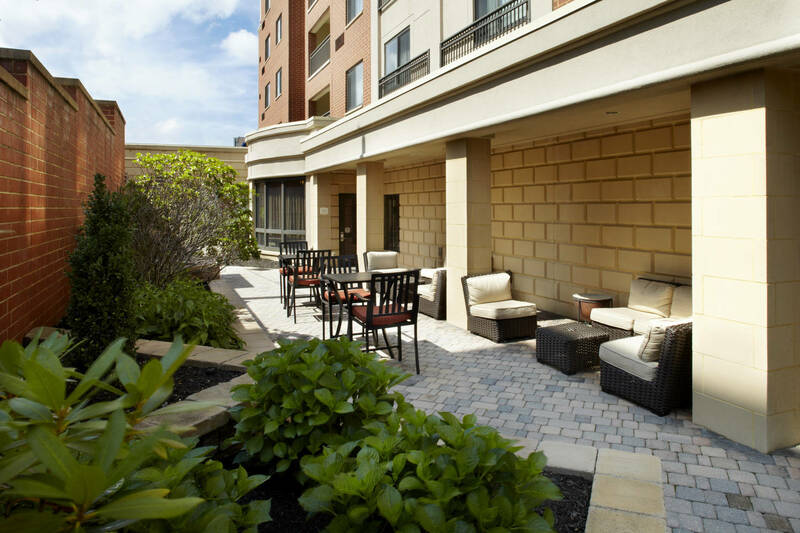 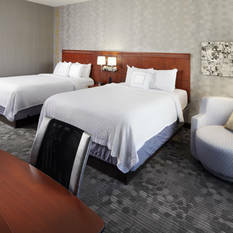 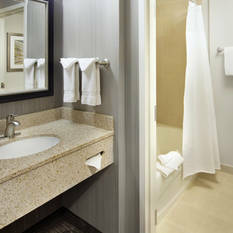 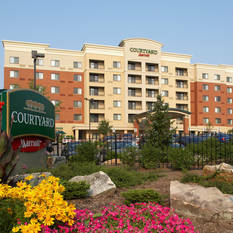 The guest rooms at the Courtyard Shadyside offer desired amenities with a modern touch. 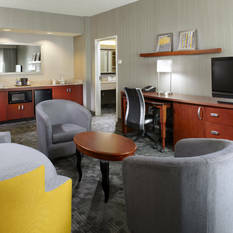 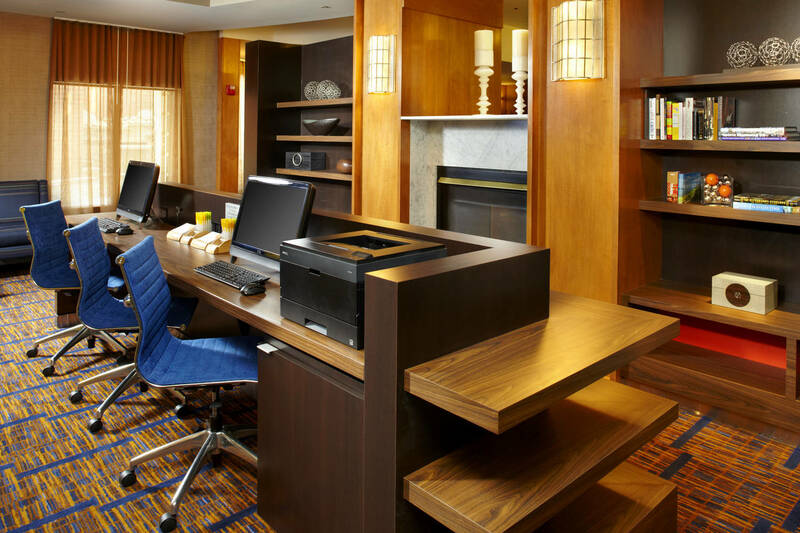 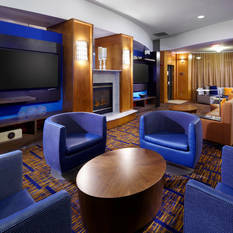 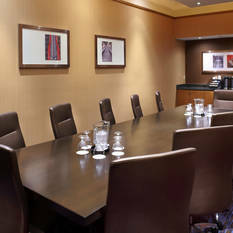 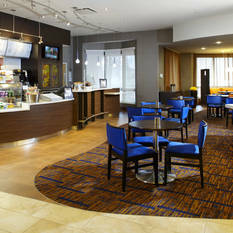 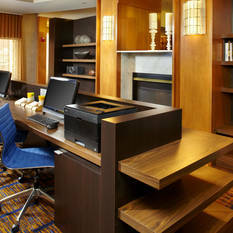 Guests enjoy our fresh, plush bedding, flexible spaces and well lit work space with free Wi-Fi. 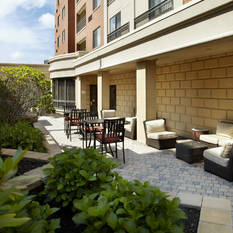 Eat-Drink-Connect in our Courtyard Bistro offering delicious a-la-carte breakfast and dinner options as well as cocktails. 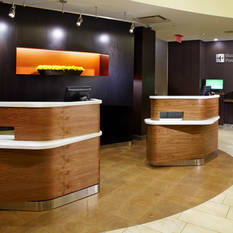 A full on-site Starbucks® is also available for travelers' convenience.